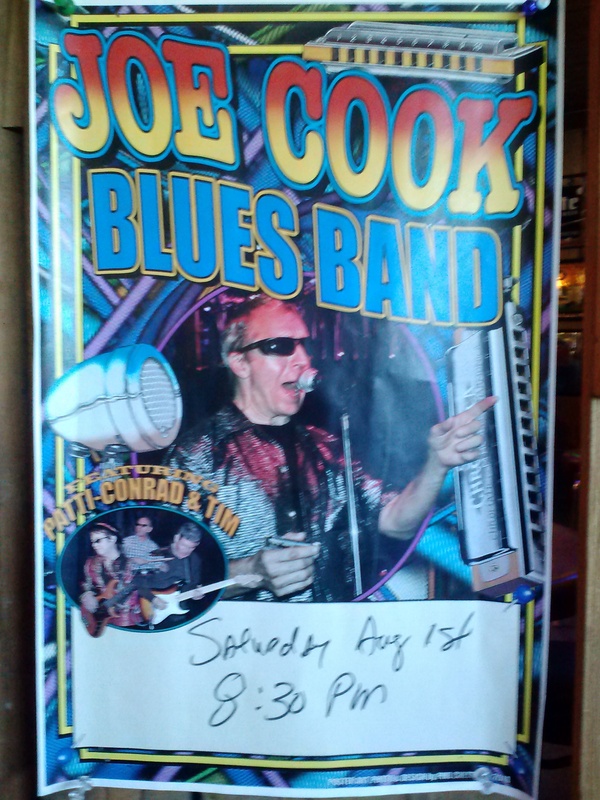 Joe Cook Blues Band Tonight! Hey…you wanna dance? This band will get you hopping! Come early for dinner and drinks! ← Friday Night Steak Night!